The Crumlin Road Gaol dates back to 1845, and closed its doors as a working prison after 150 years in service in 1996. The Gaol has re-opened as a visitor attraction after extensive renovations and today you can take a guided tour of the prison. 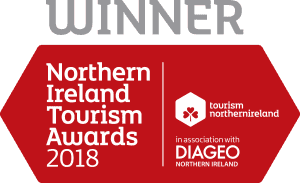 Discover over 150 years of history and follow in the footsteps of over 25,000 prisoners as you make the journey through Northern Ireland’s only remaining Victorian Era prison. 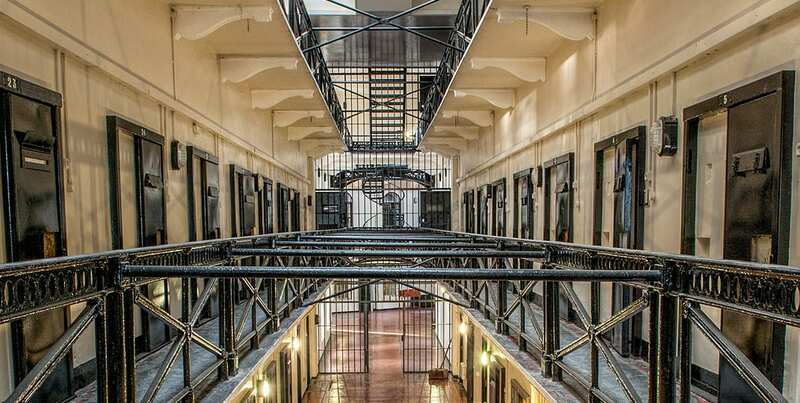 The guided tour will allow you to explore the building’s colourful past and gain a unique and memorable insight into the daily lives and routines of both prisoners and prison officers over the Gaol’s existence. Your tour guide will inform you about the Gaol’s history including when women and children were imprisoned, the executions that were carried out, its more recent history and learn about why the decision was taken to close the prison. The will cover all aspects of the Gaol from the Tunnel linking the courthouse on the other side of the Crumlin Road to the Hanging Cell, the Historic Holding Cells, Centre Circle, C-Wing and Graveyard. Daily Guided Tours are open to the public and operate between 10am and 4.30pm. Group bookings are priced at £7.00 per person, based on a group of 15 people (minimum) or more. Private tours will also be offered for groups of 15 people or more. During peak times – Saturday & Sunday, 12pm-4pm – the minimum number of people in a group increases to 25. Suitable warm clothing and flat shoes must be worn. The main entrance to the Gaol is via the Gate House on the Crumlin Road. Coaches & Cars may enter the site via the Summer Street entrance and follow the appropriate traffic management signs. Admission tickets can be purchased on the day but we advise pre-booking to avoid disappointment. We recommend that you arrive at least 10 to 15 minutes prior to the tour time, to enable tickets to be checked or to be purchased (non-groups). Please note anyone who purchases a student or concession ticket will be required to produce the appropriate identification to gain admission. Failure to do so will invalidate your ticket without a refund.